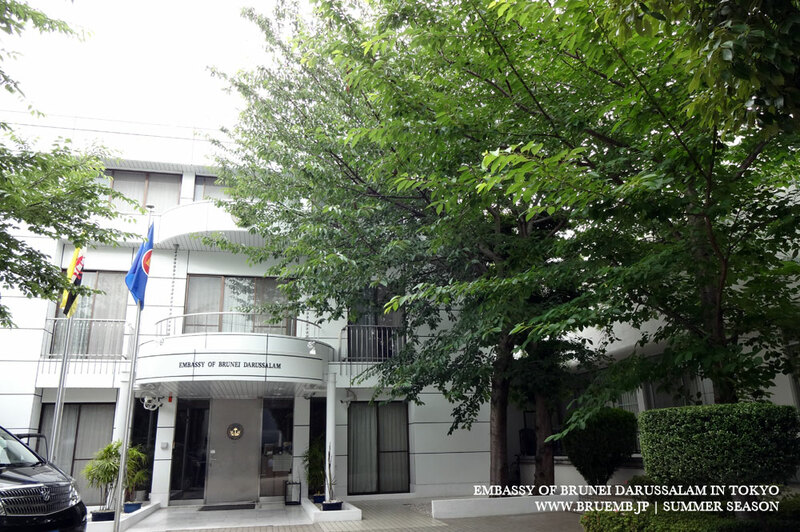 Welcome to the website of the Embassy of Brunei Darussalam in Tokyo, Japan. 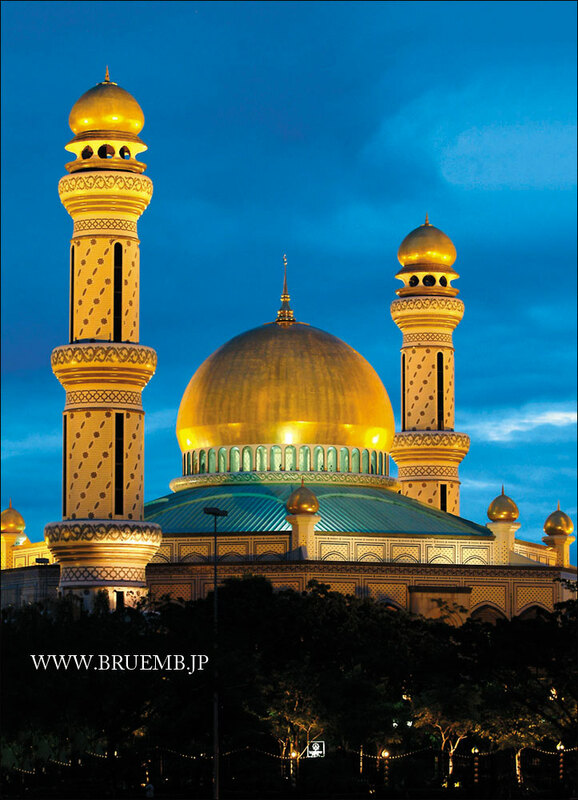 We hope you find this website useful as we strive to provide you with the information on Brunei as well as services for Brunei citizens either visiting, studying or living in Japan. 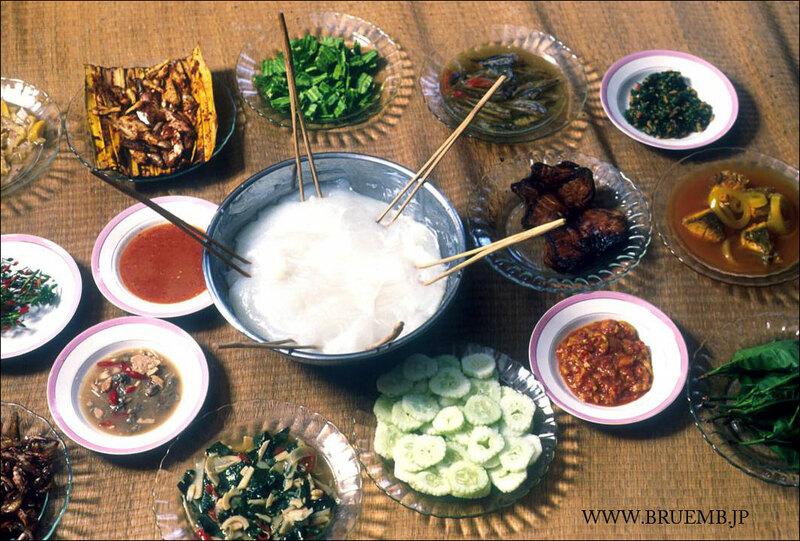 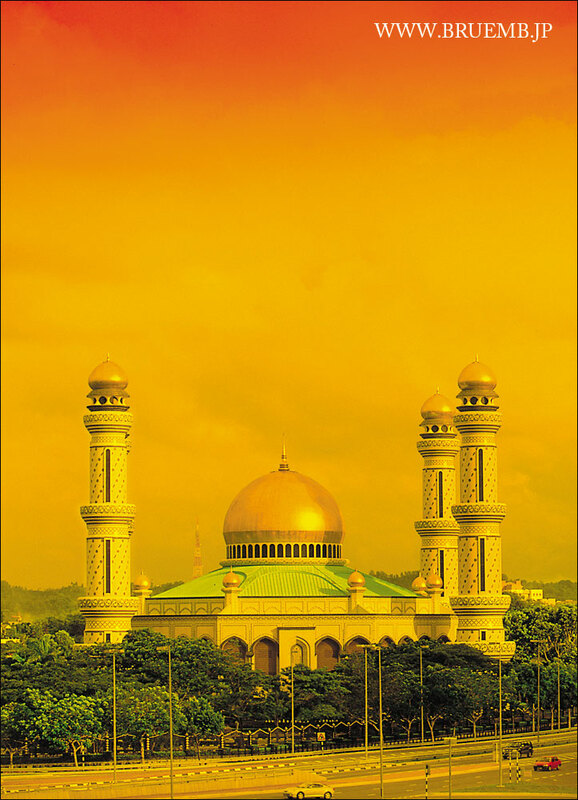 For visitors going to Brunei Darussalam, we also hope you have a memorable and enjoyable stay and experience the tranquility and uniqueness of our Malay and Islamic culture and heritage as well as the pristine rainforest. 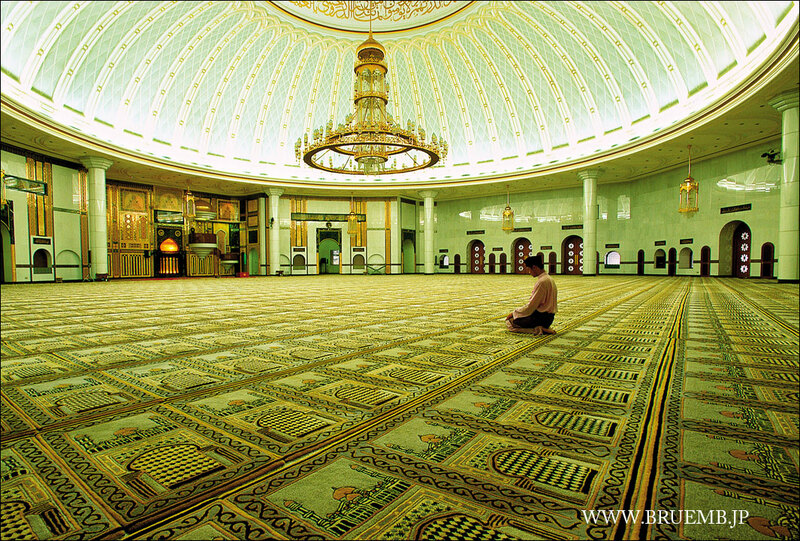 On the event of an emergency, please contact the Embassy or for those attending the meeting contact the respective organizer.